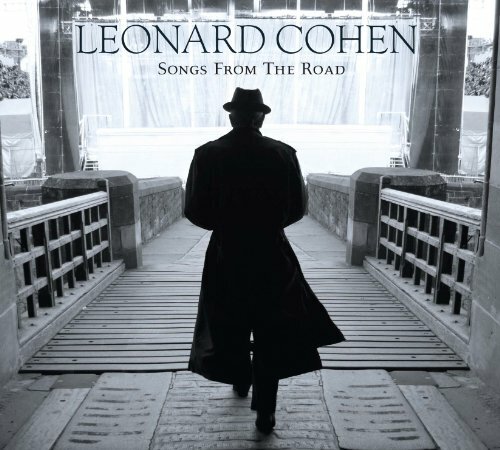 I really wasn’t going to post today, but it’s Leonard Cohen‘s 76th birthday, and as I count down the weeks until the Christchurch concert, I’ve just discovered (to my rapturous joy and my wife’s inconsolability) his latest album released last week – Songs From The Road – a cd/dvd package of 12 live tracks performed across the globe during Cohen’s 2008–2010 tour. – Leonard Cohen, ‘I Have Not Lingered In European Monasteries’, in Stranger Music: Selected Poems and Songs (New York: Vintage Books, 1994), 18. So happy birthday Mr Cohen, a man who ‘has a way to betray the revolution’.